We initially had the Samsung Galaxy S4. Then came the more compact and sleek Galaxy S4 mini. 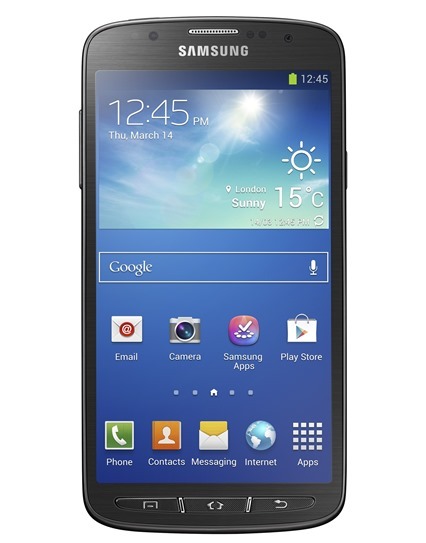 They say that good things always come in threes and that certainly seems to be the case as Samsung has today announced the Galaxy S4 Active smartphone to accompany the previous two releases of the S4. 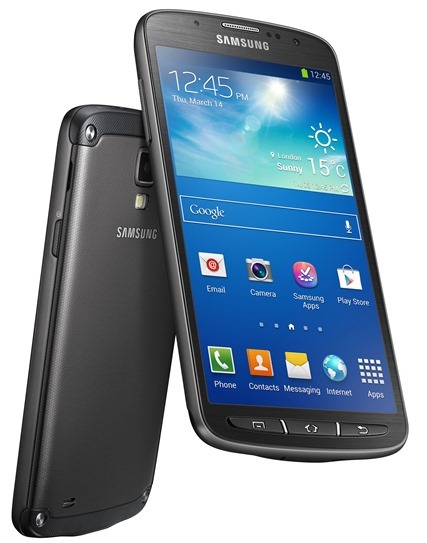 The Galaxy S4 Active is described as being the "perfect companion for exploration, activity and adventure" and will offer all of the technical power of the flagship Galaxy S4 but packed into a robust and ingress protected case for outdoor use. Samsung obviously sees a portion of their current and potential user base as the type who like to experience everything which the great outdoors has to offer. With that in mind, the new Active variant of the Galaxy S4 flagship device comes bundled into an enhanced outer protective case that has an IP67 rating for protection against dust and water. Users of the device can comfortably submerge the phone in three feet of water (although we don’t recommend you purposely put this to the test) without fear of anything going wrong and it should be adequately protected against any pesky dust particles getting into the internals. Samsung has historically proven that they have no problem whatsoever when it comes to building, marketing and releasing versions of the same base device that would potentially appeal to different markets. The original release of the Galaxy S4 back in April was greeted with the enthusiasm that we have come to expect from the Galaxy S series and it’s highly likely that the mini and Active versions of the handset will see the same success. 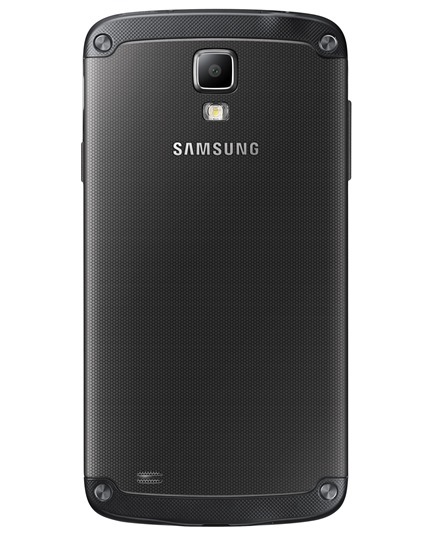 Purchasers of the Active smartphone will find themselves enjoying the same 1.9GHz quad-core processor that is found within the plain variant of the Galaxy S4. It’s difficult to see any downsides for the user with the announcement of the S4 Active. The phone features the same 5-inch, full 1080p high-definition display that is found in the original release as well as a more than capable 2,600mAh battery to power those outdoor activities. The device will ship with Android 4.2.2, feature a rear 8-megapixel camera with integrated LED flash light. The device will be available to see during the same Galaxy and ATIV event in London on June 20th that will feature the Galaxy S4 mini as well.